Twee! ← You Want Me To Wear What? 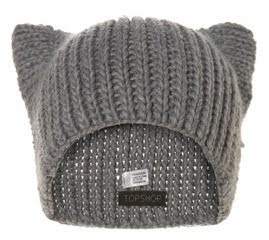 So I was trolling the TopShop website, and lo and behold, I found two things that I don’t hate. Granted, they’re a little precious, but … yeah. I can’t help myself. I mean, come on! 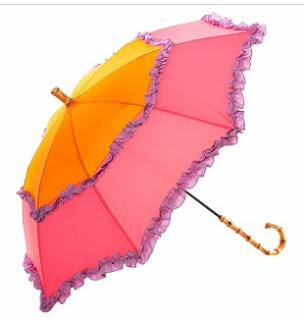 It’s like those umbrellas you can buy at Disneyland! I want to write my name on it in cursive using puffy paint! This beanie makes me want to move back to New York, so I’ll have an excuse to wear it. And yes, I realize the cat ear thing is overdone beyond measure, but … dammit, it’s just so cute. So if you want to buy either for me, you’re more than welcome.